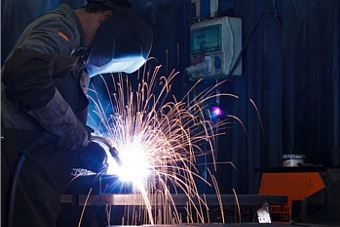 We have free capacity for the production of UniTherm and Tritherm Boilers for serial production. 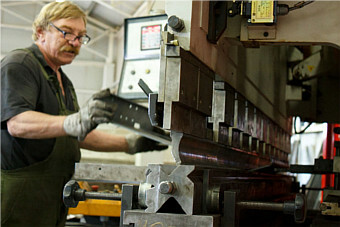 Experienced and Competitive workforce in the supply of metal industry. 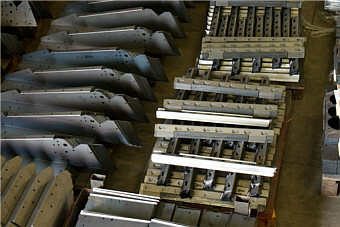 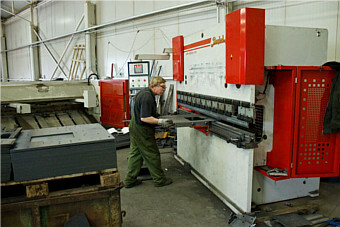 Euro-Unior Ltd. has a daily practice of working in the supply chain of the machining industry.